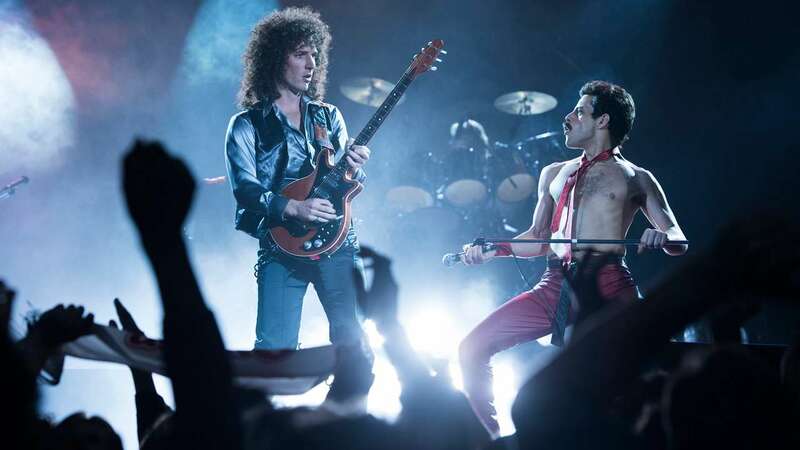 Sep 14 (AZINS) Actor Rami Malek has hit back at critics of Freddie Mercury-biopic Bohemian Rhapsody, saying the film does not shy away from the legendary singer's sexuality and cause of death. The biographical drama, directed by Bryan Singer, features Malek in the role of Mercury. The film's trailer was severely criticised for overlooking the rock legend's sexuality and AIDS diagnosis. In an interview with Attitude magazine, 37-year-old Malek said he was saddened by the fact that people are passing remarks about the film based on its teaser. "It's difficult. First, let me say that I don't think the film shies away from his sexuality or his all-consuming disease, which is obviously AIDS. "I don't know how you could avoid any of that, or if anyone would ever want to. It's a bit absurd that anyone's judging this from a minute trailer," the Mr Robot star said. The actor also said that they have presented Mercury's life in the film in a "delicate manner". "You can't shy away from it. It was an important moment to have in the film, one that ultimately is very sad but also empowering in a way. It shows you just how resilient human beings can be and how much we rely on the strength of our friends and family to get us through tough times," Malek said. "This pandemic is still very much a horrific threat to so many people in the world. It exists as a reality for so many that I think it would be a shame not to address it," he added. Bohemian Rhapsody, also Lucy Boynton, Ben Hardy, Joseph Mazzello, Aidan Gillen and Tom Hollander, will have its world premiere at London's Wembley on October 23.